Just added a couple more completed models… see the MODELS tab. 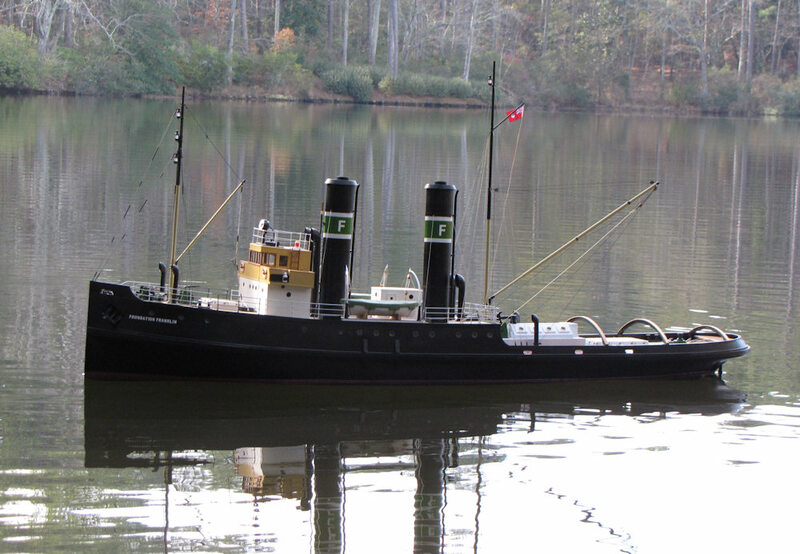 One is the Foundation Franklin, a WWI British Navy sea tug which found fame working North Atlantic salvage for Foundation Marine of Canada. 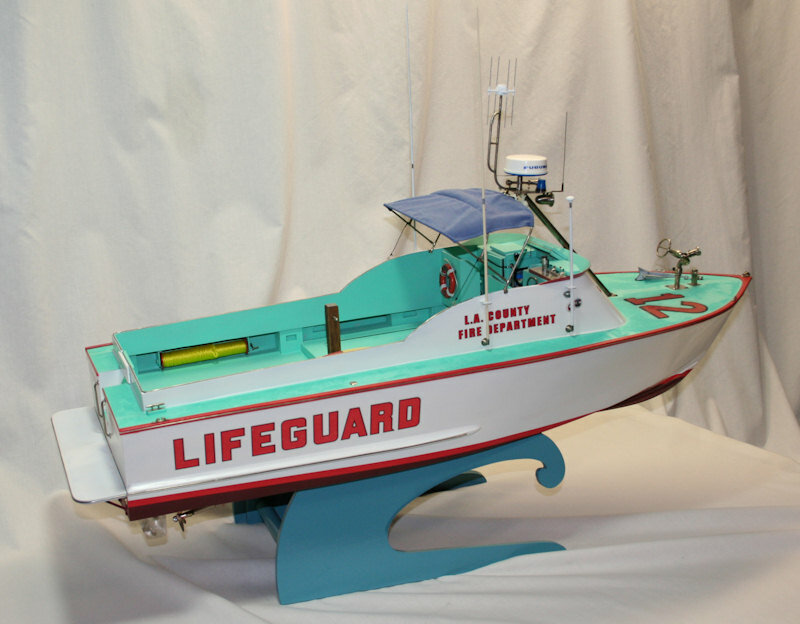 Then as mentioned in a previous post some time ago, I had started a model of a Los Angeles County Fire Department rescue boat, a relatively modern 32 footer which works out of the Marina del Rey lifeguard station. It’s now done, hoorah!